Ludwig van Beethoven was born on 16 December 1770 in Bonn, Germany. 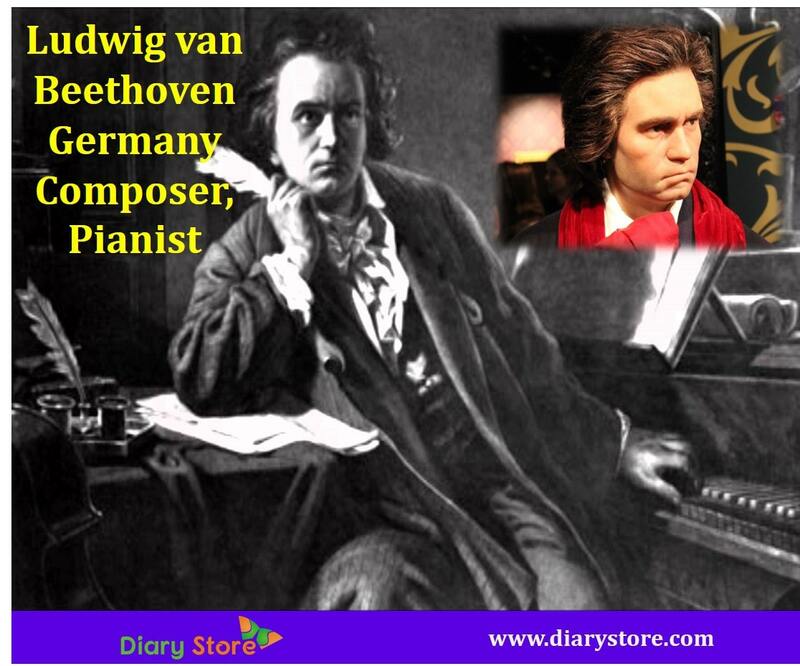 Ludwig van Beethoven was a Germany composer and pianist. Ludwig Van Beethoven parents are Maria Magdalena Keverich and Johann Van Beethoven and his siblings are Kaspar Anton Karl, Nikolaus Johann van Beethoven, Anna Maria Francisca van Beethoven and Maria Margarita Josepha Van Beethoven. Ludwig Van Beethoven died on 26 March 1827 due to severe illness. Ludwig Van Beethoven was born in a musician’s family. He started learning music at the age of four. Beethoven first teacher was his father, Beethoven started learning music from his father. Beethoven studied theory and keyboard with van den Eeden. 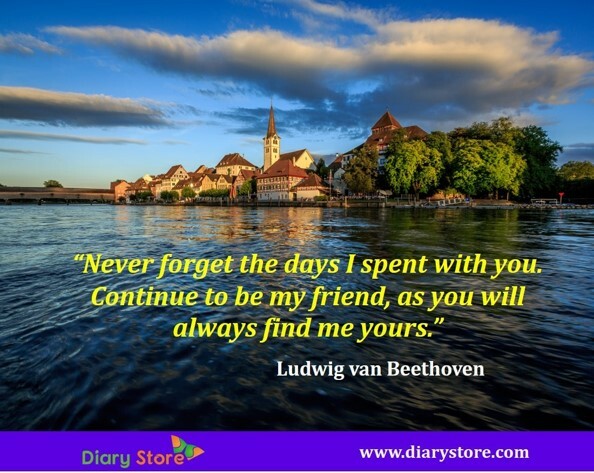 Beethoven also studied with several local organists, received piano lessons from Tobias Friedrich Pfeiffer and violin and viola lessons from Franz Rovantini. Beethoven was the assistant of Christian Gottlob Neefe. Beethoven moved to Vienna in 1787. Beethoven mother died of tuberculosis in July. After his mother’s death, his father took to habitual boozing. When he was 19, Beethoven became the head of the house. His father also died in December the same year. Beethoven studied contrapuntal and counterpoint exercises in free writing, in two to four-part fugues, in imitation, choral fugues, double counterpoint at the different intervals, triple counterpoint, double fugue and canon. Beethoven performed first symphony and a septet when he was 20. Beethoven became deaf in his 20s, which changed his attitude and social life dramatically; he wanted to hide his handicap from the world. Beethoven overcame his disability, before 1806, when he wrote symphonies 2, 3 and 4. The symphony 3, Eroica, was originally titled Bonaparate as a tribute to Napoleon. Beethoven loved a woman named Fanny, but he never married. Beethoven died in 1827 due to dropsy. Für Elise Op. 59 arguably described as piano piece for children. “It seemed unthinkable for me to leave the world forever before I had produced all that I felt called upon to produce”.